This all-inclusive sports haven, and home to the Club Med Academies, is located on the east coast of Florida, just 2 hours north of Miami. 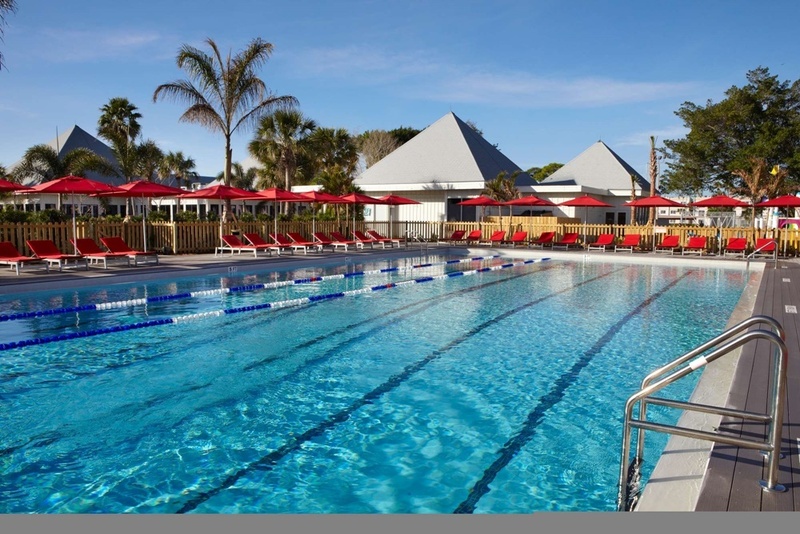 Experience this unique resort, offering gorgeous and meticulously maintained sports facilities with state-of-the-art equipment, top professional instructors, and exceptional group lessons for all skill levels. Here you can enjoy a variety of entertaining activities, including Golf, Beach Volleyball, Tennis, Sailing, Kayaking, Yoga and so much more. 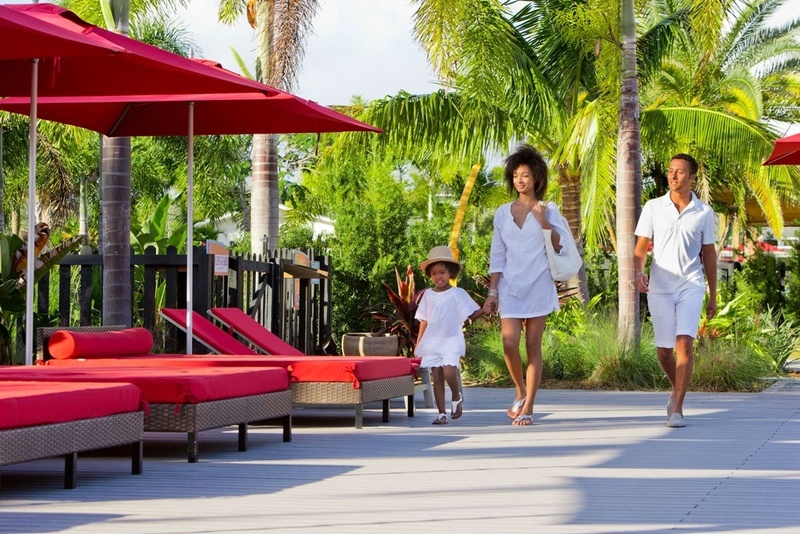 Our Sandpiper Bay resort is the perfect place to indulge in a little friendly competition, while sipping on your favorite Margarita under the sun. Perfect your Golf, Tennis and Fitness with top international coaches at the Club Med Academies. 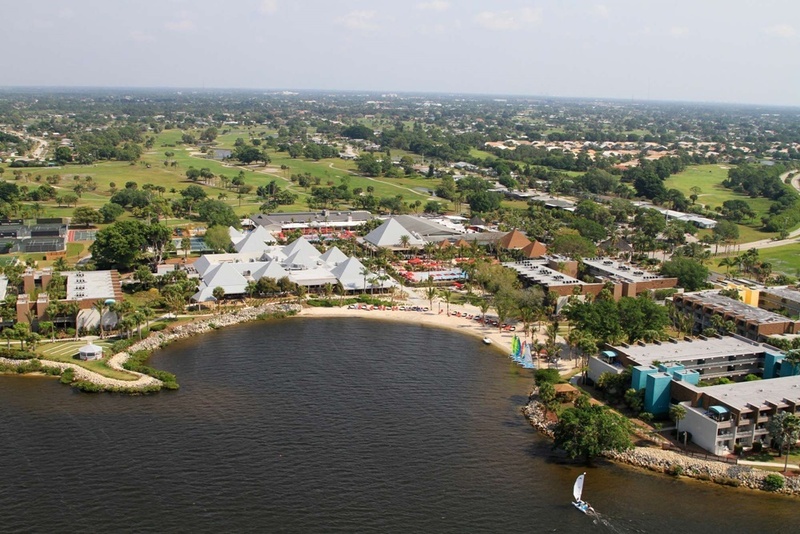 Sandpiper Bay Resort is located on the banks of the Saint Lucie River, and is composed of has 307 rooms and 7 two-story buildings (with lift/elevator). Please note, some of the buildings are a considerable distance from the communal areas. 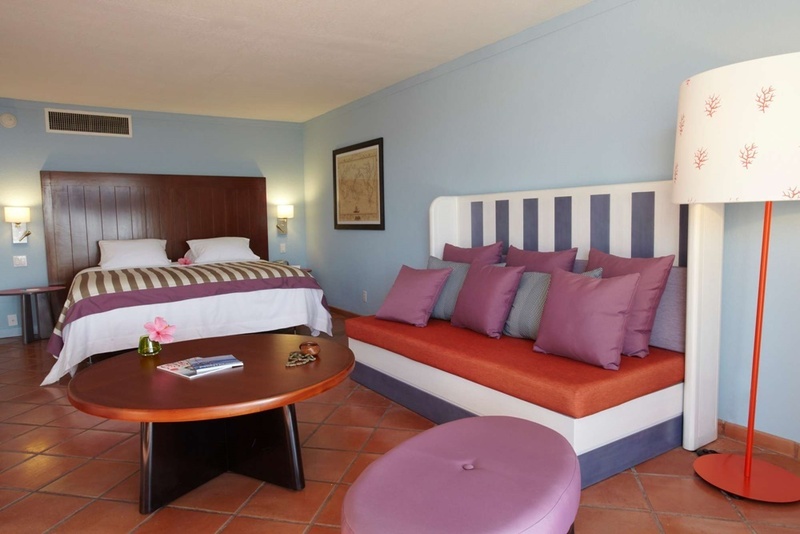 Club rooms offer an ideal space for couples. 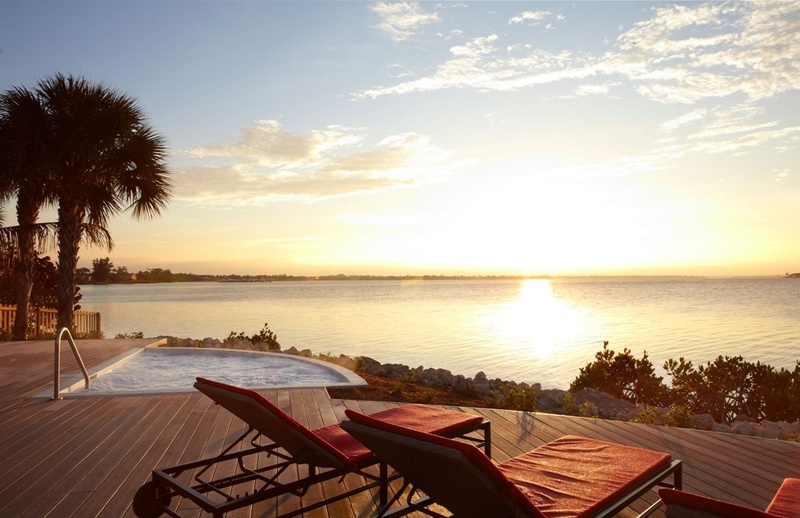 Enjoy lake views from the beautifully furnished balconies, large walk-in closets, and comfortable King size beds. We also offer additional accommodations for children, such as cribs. A great choice for those looking for an upscale room, after a long day of exploring the many amenities and services offered at our resort. 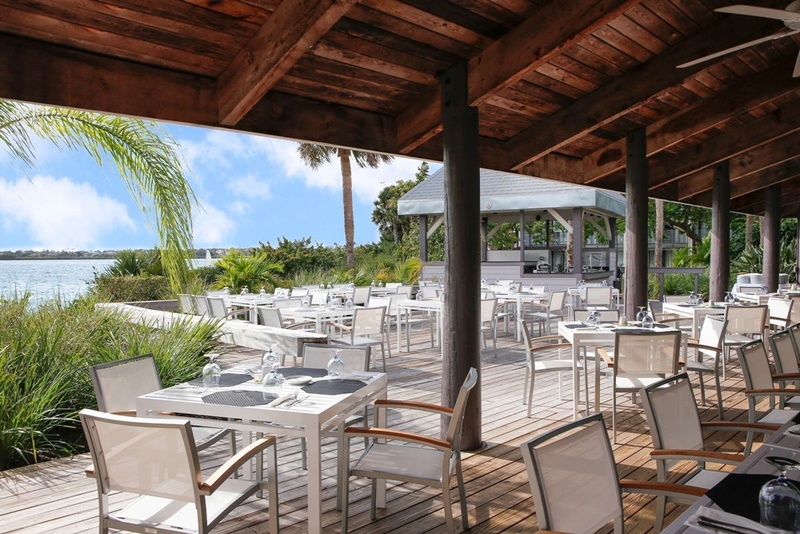 Marketplace - Take in the spectacular views of the Saint Lucie River while dining at this pool-front, non-smoking restaurant. Offering a range of international dishes, including Asian, Italian, Mexican and American cuisine, you'll never run out of scrumptious options to satisfy your every craving. If you're looking to make healthier choices throughout your stay, look no further. We also offer a great selection of low-calorie, guilt-free dishes that are sure to delight your appetite. Open for breakfast, lunch, and dinner, this buffet-style eatery is the perfect spot for the whole family to chill-out while they munch-out. *High chairs and booster cushions are available. The Riverside Restaurant - The Riverside Grill & BBQ is a table-service restaurant open for late breakfast, late lunch, and late dinner. Reserve a table to enjoy a unique selection of local specialties, gourmet dishes from our lobster menu** and premium wines**. Please note that this restaurant is also open to non-Club Med customers. Slice - Situated between the main bar and thetheater, Slice Lounge is the perfect place for families to let loose,while they enjoy a little slice of paradise. The Infinity - Near the "quiet" pool, this bar sets a tranquil scene perfect for a relaxing moment with friends. In the theater or under a starry sky, settle into your seat and enjoy the show. Your G.O.® team will express their talent and creativity with songs, dances and performances that will amaze you. Laughs and applause ring through the resort and carry you away. After dinner, the bar comes to life. Background music, clinking glasses, dancing, theme nights…immerse yourself in the festive ambiance. Your G.O.® team will handle everything to ensure a fun time. It’s time to turn your holiday into a celebration.